It's been a great week off for the Kiddos for Thanksgiving break. 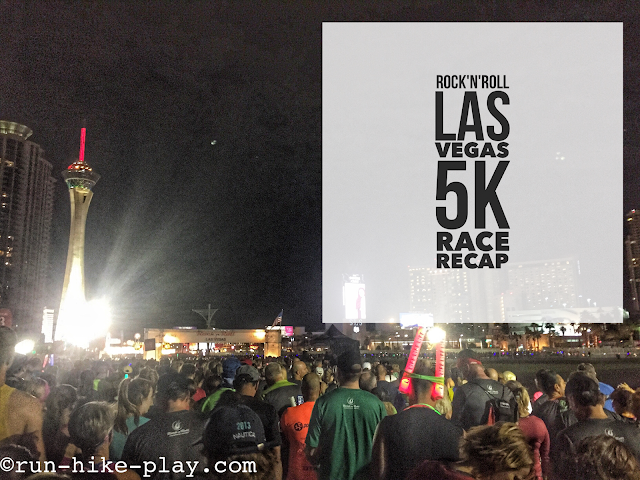 I did catch up on some blogging and posted my recaps of Las Vegas for the 5K and half marathon. 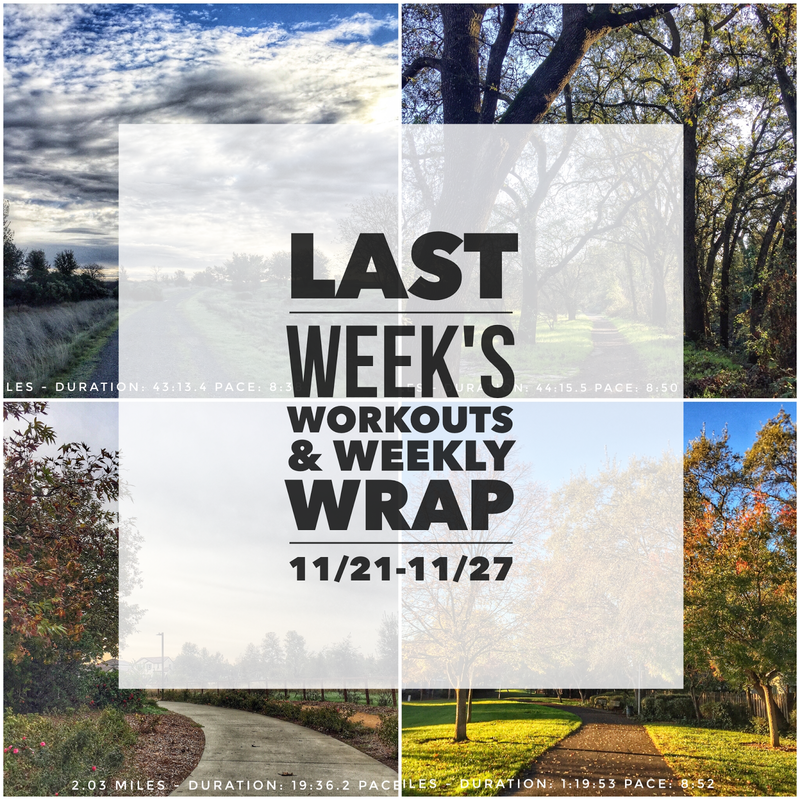 I got a bunch of runs in this week and I've decided I would give the Runner's World Run Streak a shot again this year. I attempted last year but could not finish due to a sick kiddo and Hubby out of town. Let's see if I can get it done this time! 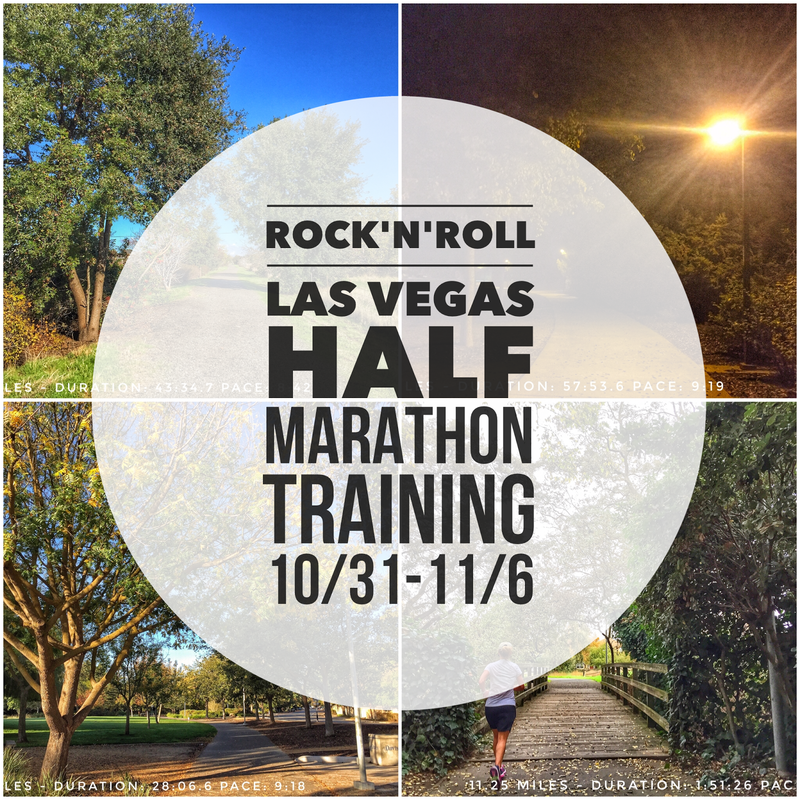 I fulfilled my bucket list race of running the Rock'n'Roll Las Vegas half marathon! 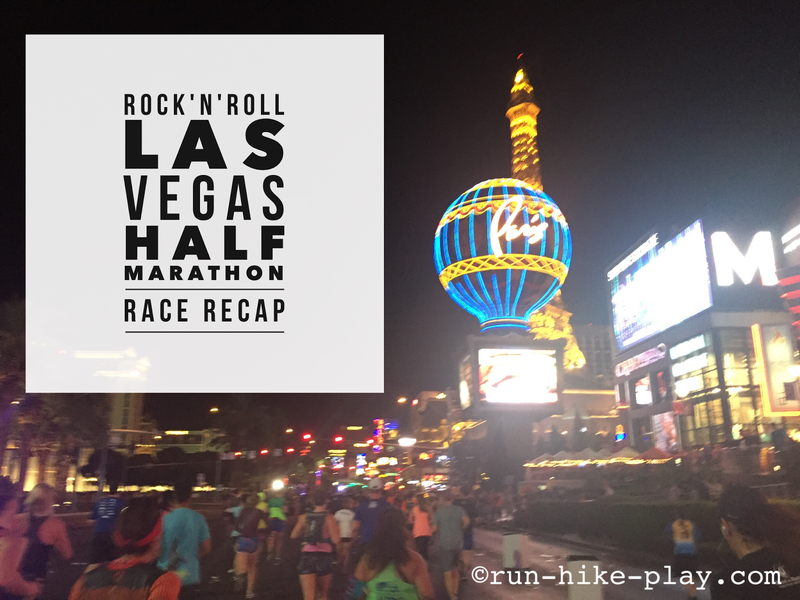 Despite having some issues in the last mile that I will get to below, it was an awesome experience running the Las Vegas strip. The strip only closes twice a year, one being New Year's Eve and the other this race, so it is very cool to participate in this run. The strip at night was so fun and I am so glad that I was able to complete the remix challenge. I was pretty excited to be running the Rock'n'Roll Las Vegas Remix Challenge. For those that don't know what that is it's running a total of two races, a 5K on Saturday and a half marathon on Sunday. I was pretty psyched to to be running this challenge for the first time and in Vegas. I knew the Strip at night was going to be awesome! I was a bit worried about the runs being in the evening but it worked out ok, at least for the 5K. It was a pretty good week after last week's Las Vegas Remix Challenge. I took a couple of days off before running again. I was hoping to get some strength training in but the week was pretty busy with dentist appointments, helping at the kiddos bookfair. volunteering in their classes, and a stone soup celebration. Plus 7 year old had half day all week due to parent/teacher conferences. 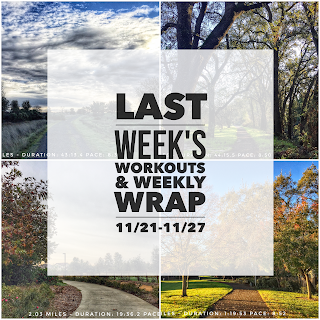 It was a packed week but at least I got some runs in. Las Vegas can be more than casinos, bright lights, buffets, and shows. There is also some awesome hiking nearby. Where is this awesome hiking spot? It's at Red Rock Canyon. It's about a 30-40 minute drive depending where you are on the Vegas Strip or about 40 minutes from Henderson (where my parents house is). 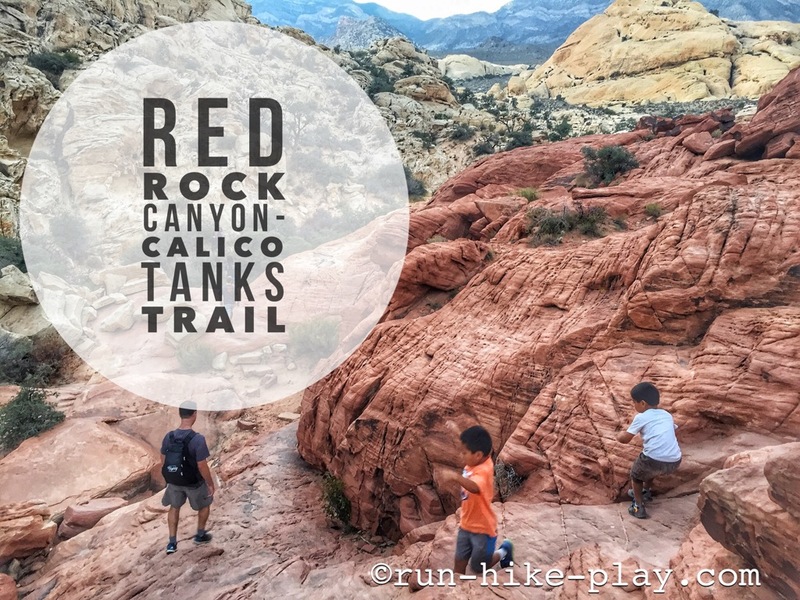 We headed straight to Red Rock Canyon after our long drive from Davis since it was the best day before I'd be doing the Remix Challenge for Rock'n'Roll Las Vegas. 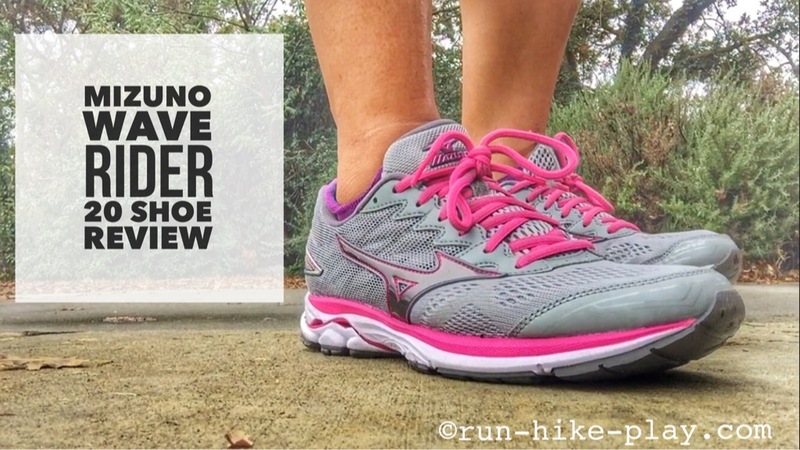 This post is sponsored by Mizuno in partnership with Fitfluential. All opinions are my own. Mizuno has come out with their 20th edition of its best selling shoe, the Wave Rider 20. I have tried Mizuno's once before, trying the Enigama 5's and thought they were a decent shoe to add to the rotation but they were heavier and I just did not stick with them. So when I was given the opportunity to try out these 20th Anniversary Wave Riders, I couldn't resist since I heard these were lighter weight shoes. Now that AYSO soccer is over for the boys, we finally had a free Saturday. It had been a while since we hiked, so we figured we'd get one in with the fam again. 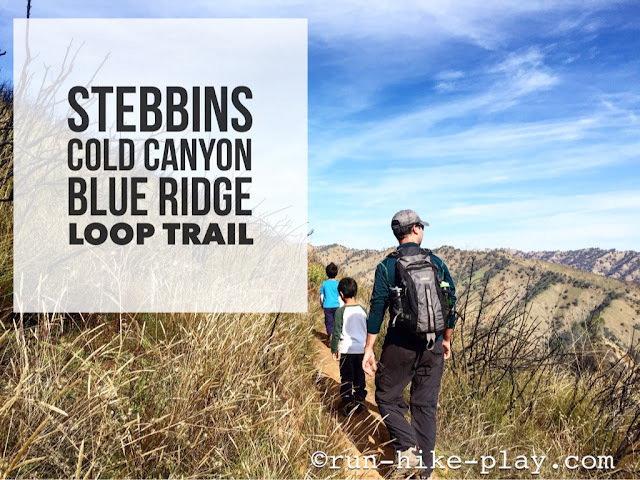 We decided on hiking at Stebbins Cold Canyon Reserve on the Blue Ridge Trail. I had done part of the trail before but never the full loop. It turned out to be another great family adventure. What a great weekend! Las Vegas was so much fun! The whole fam came. We were able to do lots the two and a half days we were there, we even managed a hike. I am so glad I was able to make this trip. I am so thankful that I have such a supportive husband. The Rock'n'roll Las Vegas Remix Challenge was an awesome experience! Look out of for the recap later this week! Disclosure of Material Connection: I received the C2 - Women's Elite Half Zip, Performance Crop pant, & Performance Tights for free from C2 in consideration for a gear review. All opinions are my own. Fall is here and with fall comes cooler weather for most. 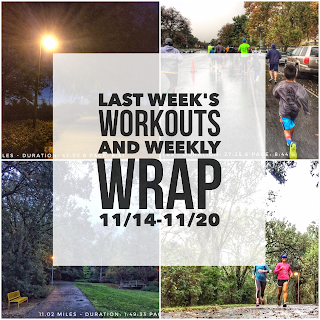 The temps here in Northern California have started dropping below 50 overnight and into the mornings which means time to break out the long sleeves and tights for running on those days. When I was given the opportunity to try out some clothing from C2, I took it and am very happy with the apparel I received. 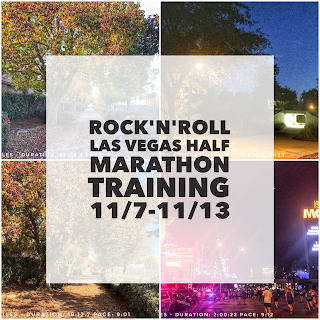 I can't believe Rock'N'Roll Las Vegas is this upcoming weekend! I'm getting excited to run the Strip at night! :) Training this week went really well. Not only did I get my first sub 8 minute mile during training but I also ran my fastest 5K. The fam also got to hike this weekend. It has been a great week. When Hubby had his conference at Granlibakken Resort for work at the end of September the whole fam tagged along over the weekend. It was a great time since it is right by Lake Tahoe. The closest town is Tahoe City where we had time to explore the lake. 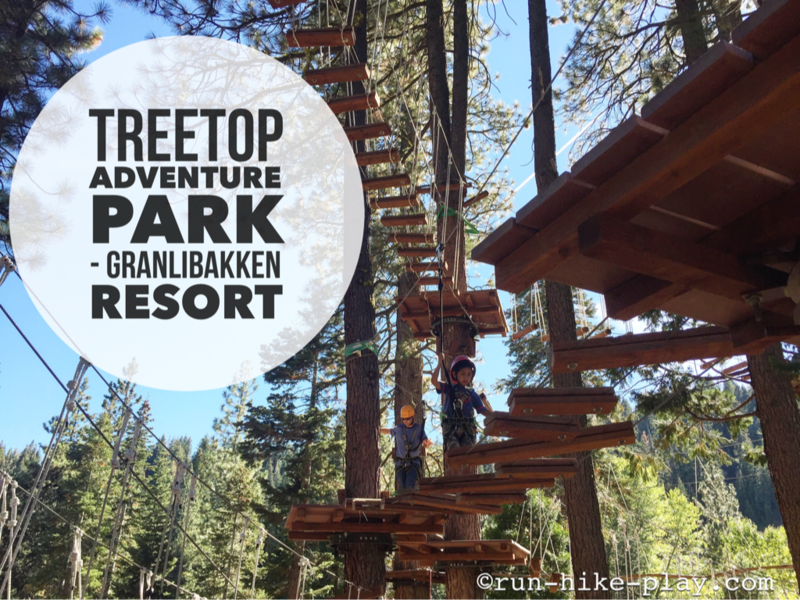 However our favorite part of the weekend was checking out the Treetop Adventure Park.